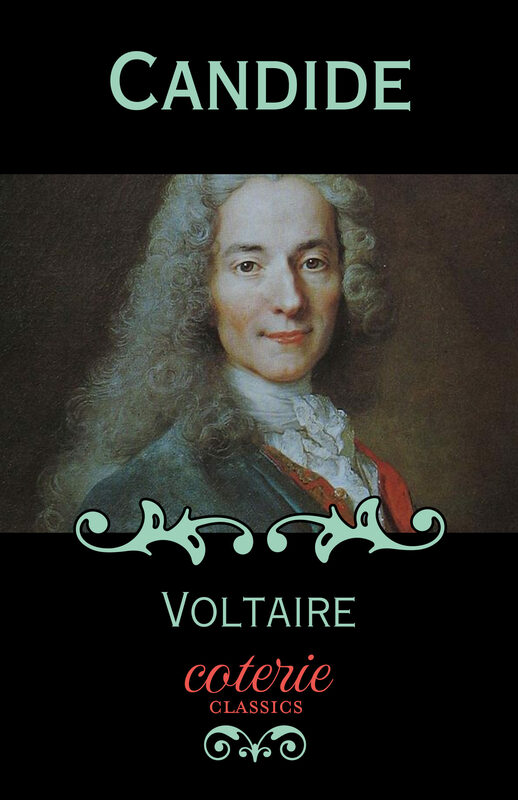 Candide by Voltaire from Coterie Classics All Coterie Classics have been formatted for ereaders and devices and include a bonus link to the free audio book. "Do you believe,' said Candide, 'that men have always massacred each other as they do to-day, that they have always been liars, cheats, traitors, ingrates, brigands, idiots, thieves, scoundrels, gluttons, drunkards, misers, envious, ambitious, bloody-minded, calumniators, debauchees, fanatics, hypocrites, and fools?' Do you believe,' said Martin, 'that hawks have always eaten pigeons when they have found them?" ? Voltaire, Candide Candide is a young man who is raised in wealth to be an optimist but when he is forced to make his own way in the world, his assumptions and outlook are challenged. Otros ebooks de VOLTAIRE VOLTAIRE.